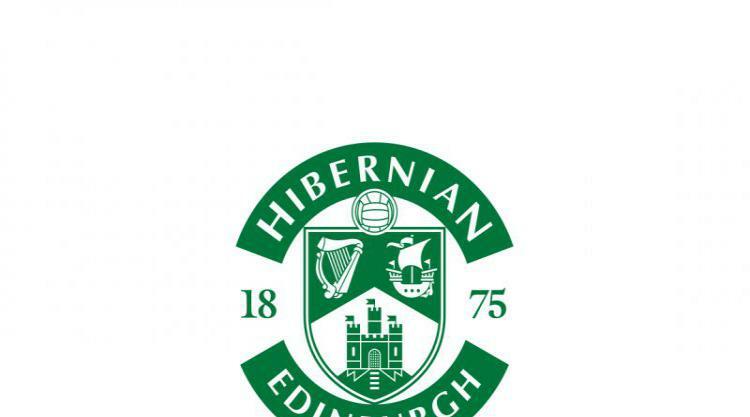 Hibs set to sign keeper Ofir Marciano? According to the Scottish Sun, Hibs are closing in on the signing of goalkeeper Ofir Marciano. The 27-year-old Israel international was on loan at Easter Road from FC Ashdod in his homeland, and he was part of the Championship title winning squad. Hibs lodged a bid for the permanent transfer of "Rocky" last week, and it now seems a deal is close. Manager Neil Lennon has made the singing of Marciano a priority, as he builds his squad, ready for the return to the Scottish Premiership next season. The Hibees have already secured the signings of St Johnstone playmaker Danny Swanson & Dundee Utd attacker Simon Murray for next season, and Neil Lennon has also confirmed a deal is in place to sign Celtic defender Efe Ambrose, another player on loan last season, and who is also a former Ashdod team mate of Marciano. Hibs are also said to be interested in signing former defender Steven Whittaker and former, legendary, striker Anthony Stokes.